Hello! 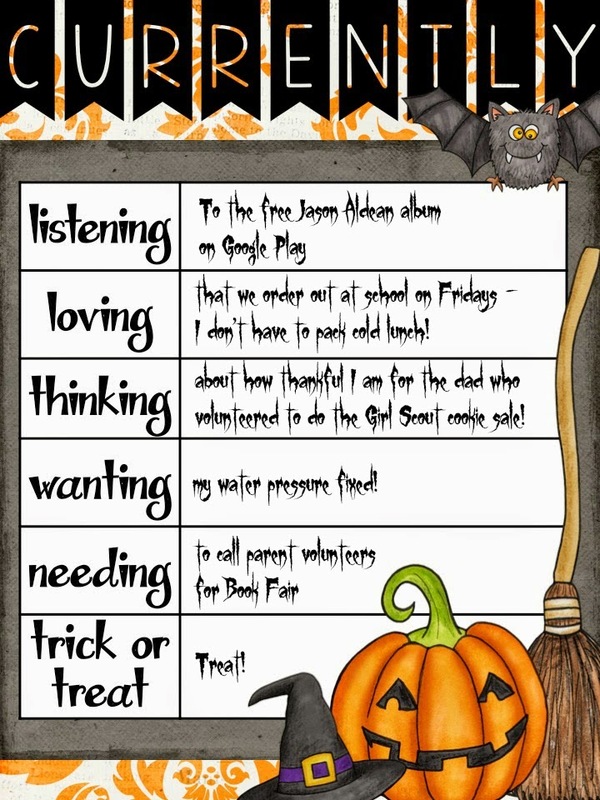 Welcome to October - a few days late :) I'm linking up with Oh Boy Fourth Grade for the monthly Currently! No cold lunch for me today - a French Dip coming my way instead! Yahoo! I have a girl in my Girl Scout troop (leading a Daisy troop for the first time this year) who has a dad who was big into Boy Scouting but had a girl so now is entering his daughter into Girl Scouts. He is ready to volunteer and last night I was able to confirm that he will be my Cookie Dad! This makes me over the moon excited! The water pressure in my new house is AWFUL. AWFUL. Did I say AWFUL? Ugh, I hate it. We've had it looked at multiple times and I called yet another plumber a few weeks ago. He is going to come when he has time. I am sure hoping that is soon and he will have a new idea for us that we haven't heard yet. It's a real bummer when you start out every day with a shower that you despise. My first Book Fair of the year is coming up! (I do four, one at each school.) Calling parents to volunteer really needs to get done! I have a treat for you! 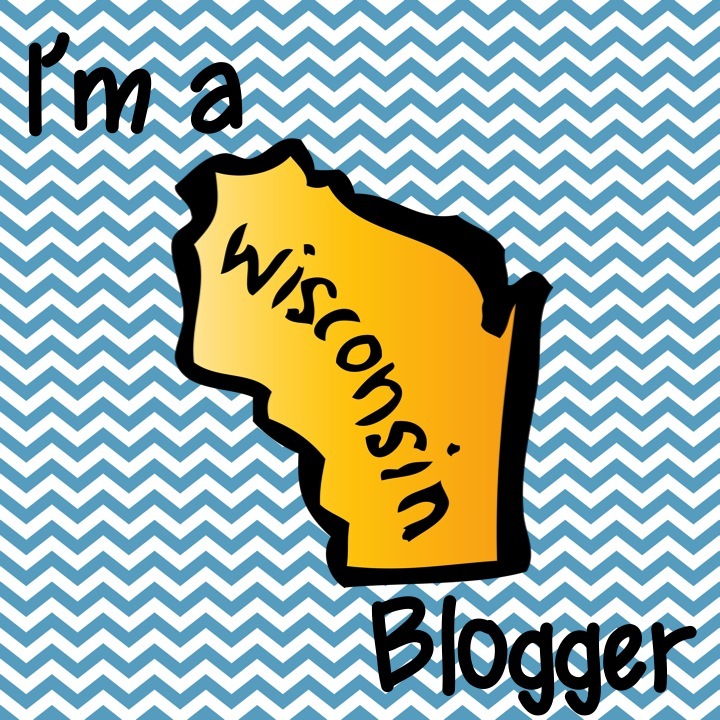 Last month I talked about trying to start my TPT store. I've had one lonely product in there for 2 years. I really should have jumped on the bandwagon then but never had the courage. I am ready to now. In the past week I've posted four items to my store. Please check them out! Three of my total five items are free! I'd love some feedback if you need any library skills lessons!